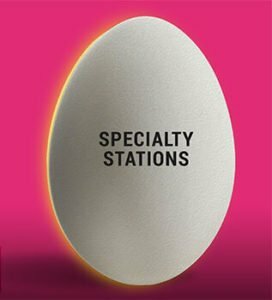 Eggwhites Special Event Catering menus offer the widest variety of choices made from high quality, seasonal ingredients. Our menu options include passed hors d’oeuvres and small passed plates, served dinners, buffets and specialty stations, breakfast, lunch and brunch, desserts, craft cocktails and wine pairings. Our menus are designed to create wonderful presentations of food that taste as great as they look. Please preview some of our catering menus but know that this is just a sampling of what we can create. Under the leadership of Chef Gary Lampner, our talented team enjoys creating menus tailored to suit your event and your tastes. We are happy to accommodate any special requests, cultural traditions or other food ideas that you would like to discuss. Following are wedding catering menu samples from the many available options listed in our wedding catering packages* Download our full wedding catering menu samples here. View our MENUS page for other menu options and service styles for your wedding day. In addition to our Served Dinner and Buffet Dinner wedding catering menus, we have extensive PLANT BASED, BRUNCH and FOOD STATION menu options. 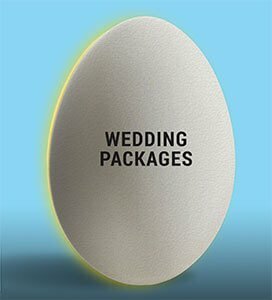 *Wedding packages start at $90 per guest. Certain restrictions apply. Serves minimum 12 guests. Pre-order by Friday, April 12 at 12 noon for pick-up or delivery.